Leading Manufacturer of automatic water glass filling machine, automatic popcorn glass filling machine, automatic lassi filling machine, automatic cup and glass filling machine for juice, automatic glass filling machine for yogurt and automatic cup filling & sealing machine from Ahmedabad. Backed by a team of skilled professionals, we are offering our valuable clients with reliable Glass Rinsing Filling Sealing Machine. Easy to operate & install, this machine is provided in numerous stipulations accordingly with clients needs. 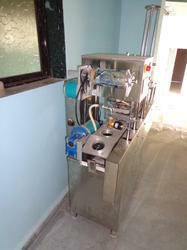 Offered machine is developed by quality material keeping in mind the quality norms. Our machine is demanded among our customers for its flawless finish. 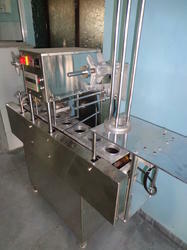 We expertise in exporting a wide range of Glass Filling & Foil Sealing Machine. 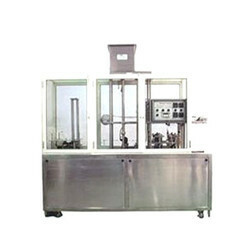 These Glass Filling & Foil Sealing Machines are used to pack various products. 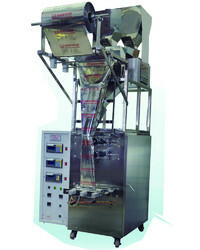 We offer these Glass Filling & Foil Sealing Machines to our valued customers at a very reasonable price. 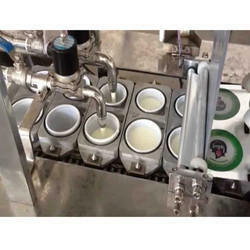 With the expert assistance of our team of professionals, we are engaged in providing an excellent quality Automatic Lassi Filling Machine. This machine is precisely manufactured in compliance with set industry standards with utmost precision to ensure high functionality and efficiency. Furthermore, in order to guarantee a defect-free delivery from our end, the offered machine is properly examined against various quality parameters by our expert quality check team. 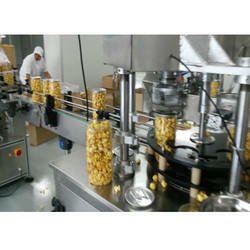 The offered machines are suitable for filling lassi in different packing options. 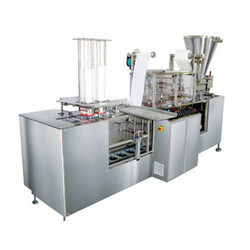 Being a well established-organization, we are engaged in providing a distinguished range of Automatic Cup Filling Sealing Machines. The offered machine is manufactured using advanced technology and high-quality components that are procured from trusted vendors in the market. This machine is known for its features like easy to operate, durability and high quality. As per the needs of our clients, we provide this machine in different specification. 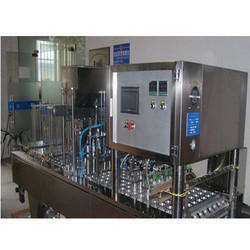 We are Leading Manufacturer of Automatic Cup Filling & Sealing Machine.